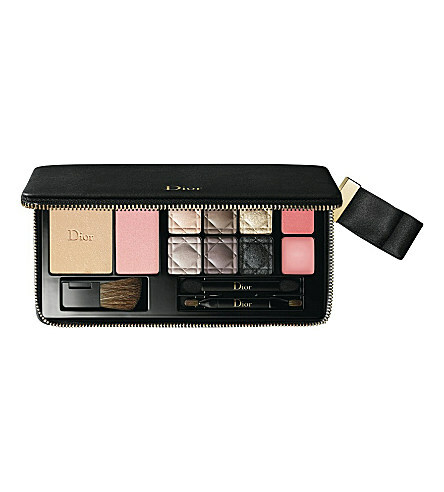 You can tell we’re heading into seasonal gifting when the Dior all-in-one palettes start rolling out. They’re along the same lines as the multi purpose palettes you find at Duty Free and even though it’s far too early to talk about gifting (except gifts-to-self – totally allowed) these do tend to sell out rather quickly which is why I’m flagging them up. But, be aware! I’m seeing these pop up in different stores at different prices. For example, the Multi-use Palette above is £69 at Selfridges, and £71 at Debenhams. 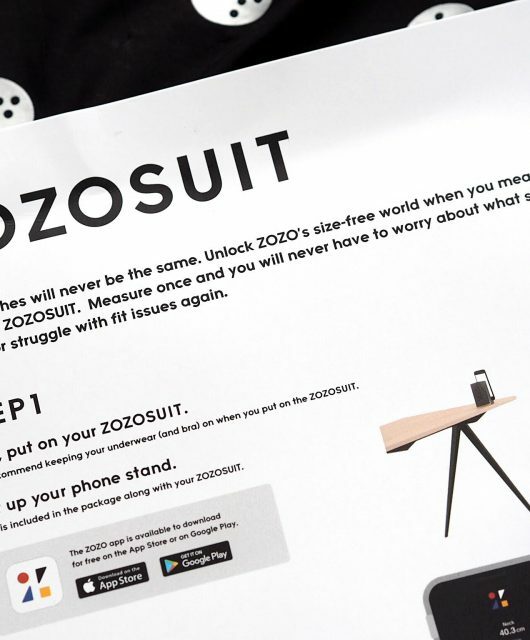 It’s also £71 at House of Fraser. However, it’s free postage at HoF for purchases over £50, and free postage at Debenhams for purchases over £30, your best bet, even though it’s £2 more expensive in theory, is to buy at HoF HERE or Debenhams if you’re purchasing on-line. 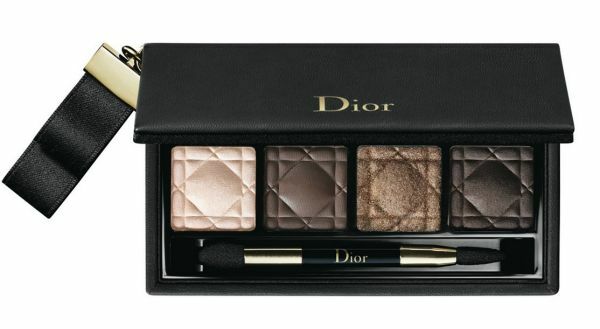 The other set doing the rounds is this gorgeous Dior Couture Smoky Eye Palette. It’s £47 and the same price everywhere, in which case, because it comes in below the HoF free postage on items over £50, you are better off buying at Debenhams HERE where the free postage limit is £30. Selfridges doesn’t do free postage at all – standard delivery charge is £4.95. It’s so complicated! 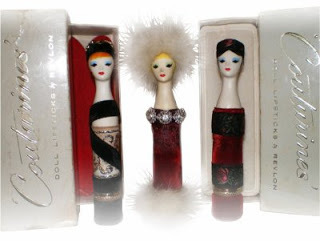 There’s a Dior nail set winging it’s way around as well, but I’ve lost the will open any more windows! I LOVE the look of the smokey eye set! Do you think the quality on these is comparable to the Dior quints?